On the list this week: an Iranian thriller, a brilliant comedy, and a music festival. Married actors Emad (Shahab Hosseini) and Rana (Taraneh Alidoosti) are working on an Iranian production of Death of a Salesman when their apartment starts to collapse. A friend helps them find a new place on short notice, one whose previous tenant left in a hurry, and their troubles seem a little less desperate. One night, however, Emad comes home to find Rana missing, the apartment marked by signs of a struggle. What follows is a slow-burning thriller, as Rana and Emad each react to the crime in their own ways. Director Asghar Farhadi uses a sparse visual style that keeps the leads, and the tension between them, in focus. 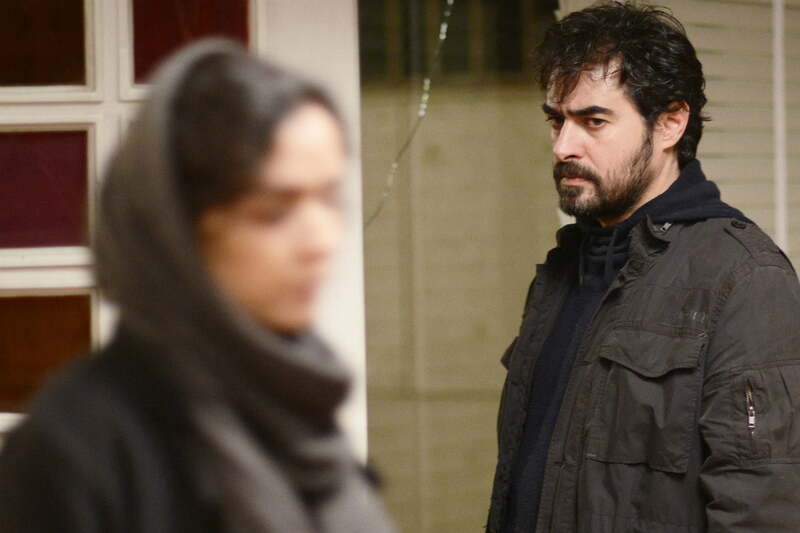 The Salesman is a compelling drama, worthy of the Academy Award for Best Foreign Language Film that it won. The Star Wars Expanded Universe, a collections of books, comics, and video games telling stories not covered by the films, has long been beloved by fans. 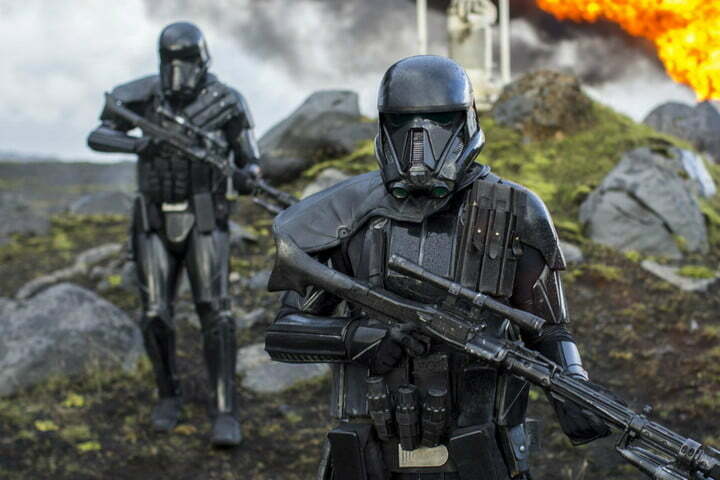 While Disney has ruled most of those stories “non-canonical,” the company has brought the EU mindset to the big screen with Rogue One, a prequel to the original trilogy that follows a group of Rebel soldiers undertaking a covert mission to steal the schematics for the original Death Star. Among the motley crew are Jyn Erso (Felicity Jones), a criminal whose father is an engineer for the Death Star, and Cassian Andor (Diego Luna), a Rebel intelligence officer with a secret agenda. Rogue One draws on the spirit of classic war movies, bringing some grit to the franchise’s space opera roots. 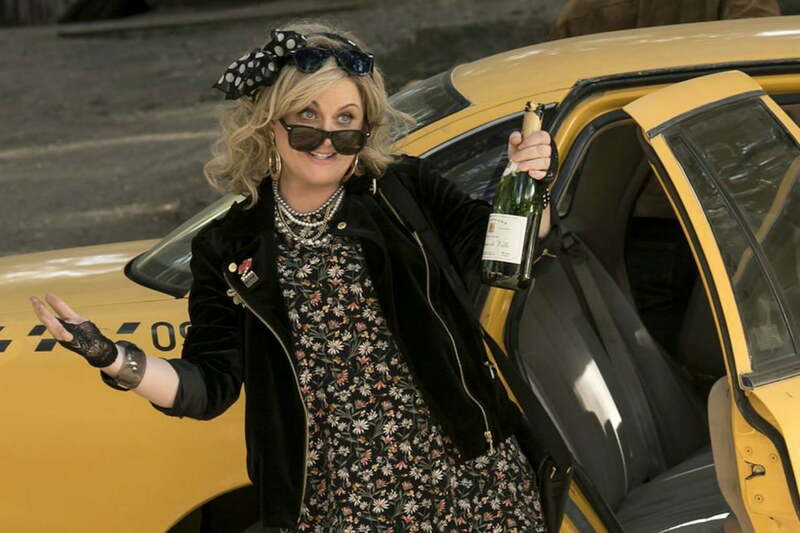 Fans of the cult comedy Wet Hot American Summer must have been thrilled to see the cast reunite for the prequel series on Netflix; now they will get another dose of manic, ensemble comedy with a second series, Wet Hot American Summer: Ten Years Later. Taking place a decade after the film, Ten Years Later finds the characters a little (read a lot) older and not much wiser as they reunite at Camp Firewood. The show’s all-star cast is back (with the exception of Bradley Cooper, replaced by Adam Scott), and their chemistry is as frenetic as ever. It’s a testament to Charlie Kaufman’s talent as a screenwriter that he turned a case of writer’s block into one of the most inventive screenplays of the 21st century. 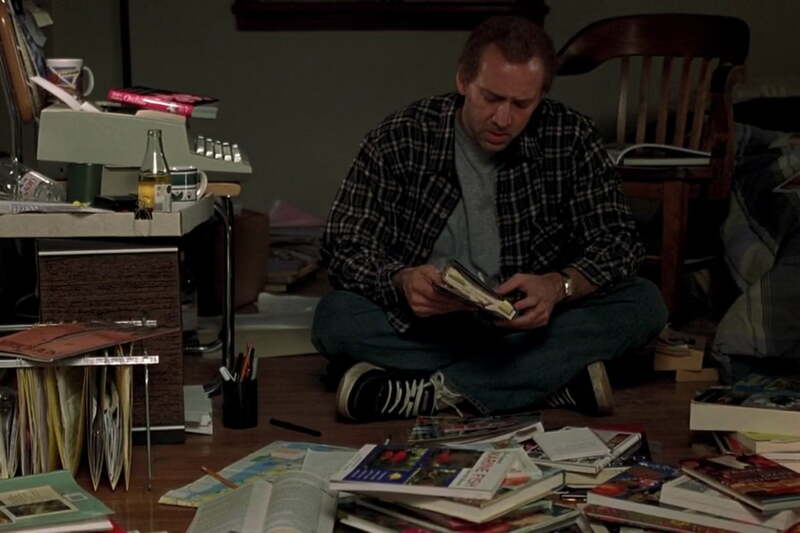 Adaptation follows a fictional Charlie Kaufman (Nicolas Cage) as he sits down to write a screenplay based on The Orchid Thief by Susan Orlean (Meryl Streep). Kaufman struggles after realizing the book’s focus on flowers and lack of narrative make it unsuitable for a film; he is further addled by the presence of his twin brother, Donald (Cage), a lout who also wants to be a screenwriter and is writing a generic, pulpy thriller. Adaptation is a clever, surreal examination of the creative process, and a showcase for Cage’s talent as he juggles two distinctly eccentric performances. 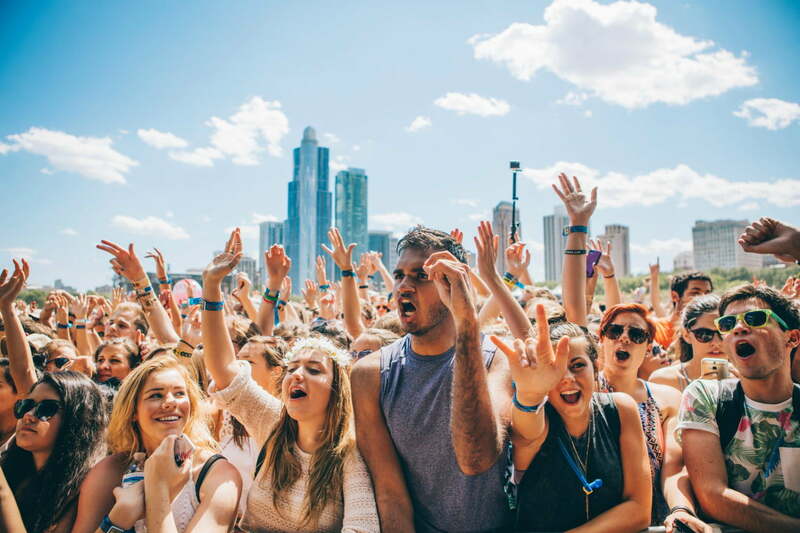 Originally founded by Jane’s Addiction singer Perry Farrell, Lollapalooza has grown into one of the premier alternative music festivals. The festival has included performances from a diverse host of artists over the years, including rock stars and rappers, independent musicians, and major label successes. If you can’t make it out to Chicago to see the festival, you can at least stream it online. The lineup for the weekend includes alt-J, Tove Lo, and Sylvan Esso, among others, although a dose of bad weather seems to be screwing with the lineup (pop star Lorde had to cancel her appearance on Thursday).